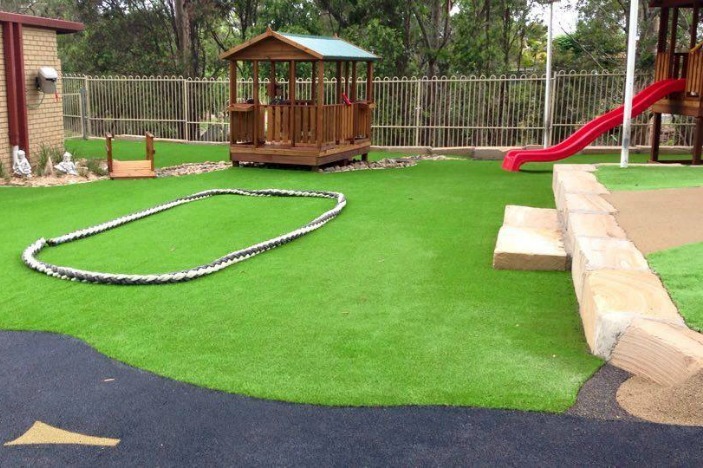 Mitchelton Pre-Schooling Centre (MPC) is a not for profit community kindergarten, affiliated with The Gowrie. 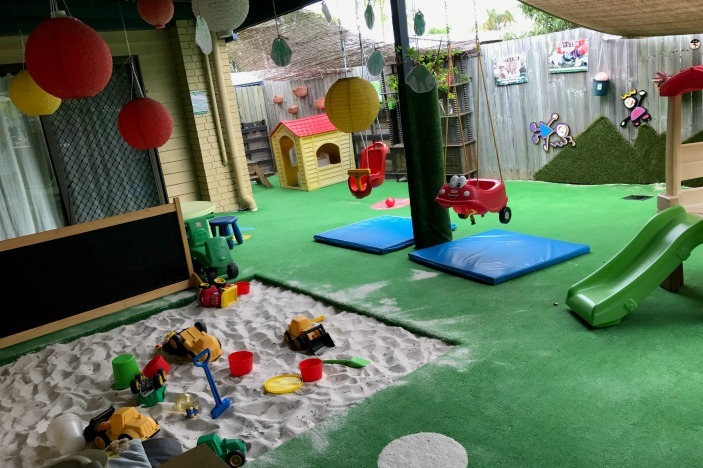 With options for 2 or 3 days per week, Mitchelton Pre-Schooling Centre operates from 7.30am to 5.30pm through our Before and After Kindy Care program. 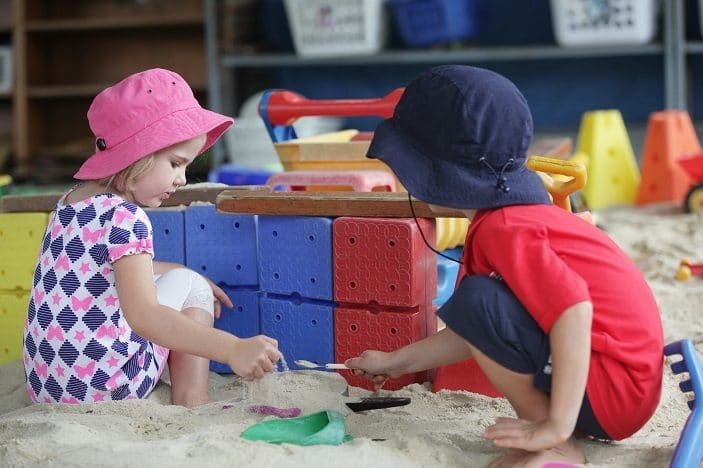 Mitchelton Pre-Schooling Centre offers kindy programs for children between 3 to 5 years which includes a unique 2 day program for 3 year olds. Their experienced staff provide a high-quality education program that fosters children’s engagement across different learning environments and with a range of resources. 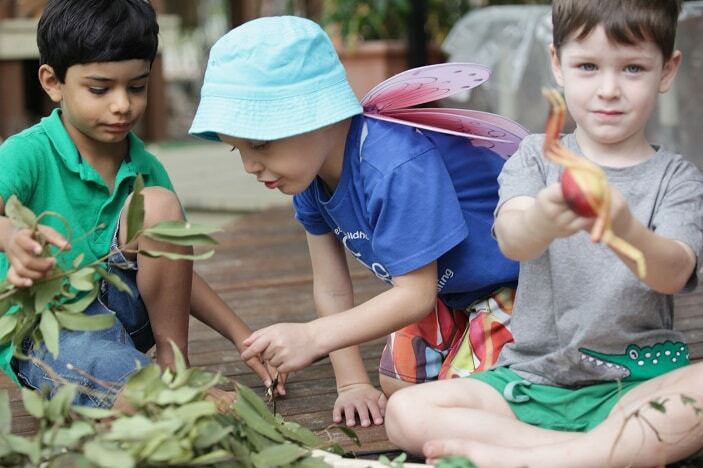 The natural and leafy setting enables children to explore the natural world and increase their understanding of sustainable practices. At MPC we help your child develop a love of learning! Enrolments can be lodged via our website for next year and beyond. 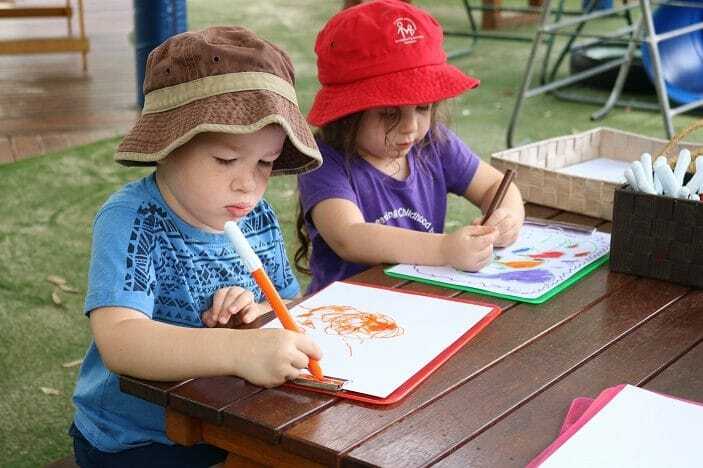 Mitchelton Pre-Schooling Centre’s early childhood education services have a rating of Exceeding on the National Quality Standard. 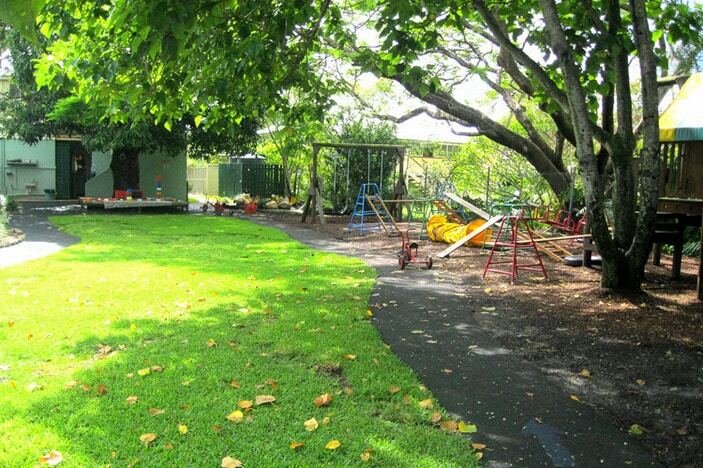 The Brisbane Lady Gowrie Child Centre was established in 1940 as a demonstration centre for excellence in early childhood education and care, by Lady Gowrie, the wife of the Governor General at the time. Lady Gowrie is committed to delivering client-focused early childhood and parent support services in Queensland and driving excellence and innovation in early years service delivery. 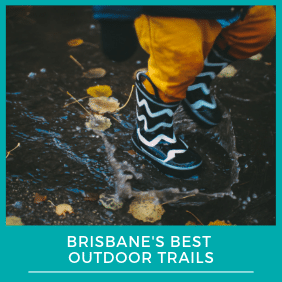 The Lady Gowrie name in Queensland is synonymous with high quality and affordable early childhood services that promote a sense of emotional well-being and social and cultural awareness for children while supporting parents and enabling greater workforce participation.